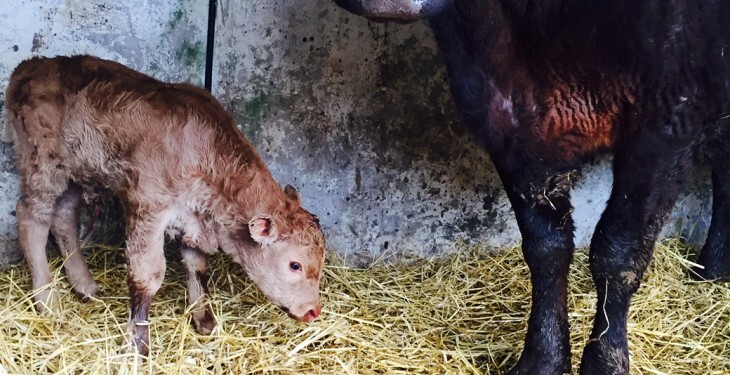 Colostrum is the first milk a cow produces after calving and it is rich in antibodies to help fight infection in the newborn calf, according to Teagasc. It is richer than normal milk in many aspects, but especially in its content of immunoglobulins (antibodies). The quality of colostrum is defined by the concentration of antibodies and it can vary between cows, Teagasc said. The second and subsequent milkings of a dairy cow contain less antibodies and should not be considered as colostrum but as transition milk, it advises. Transition milk is milk that is not saleable from the first eight milkings. Colostrum should not be mixed with transition milk and fed to newborn calves. How do you get good quality colostrum? In healthy beef cows the colostrum quality is usually good. 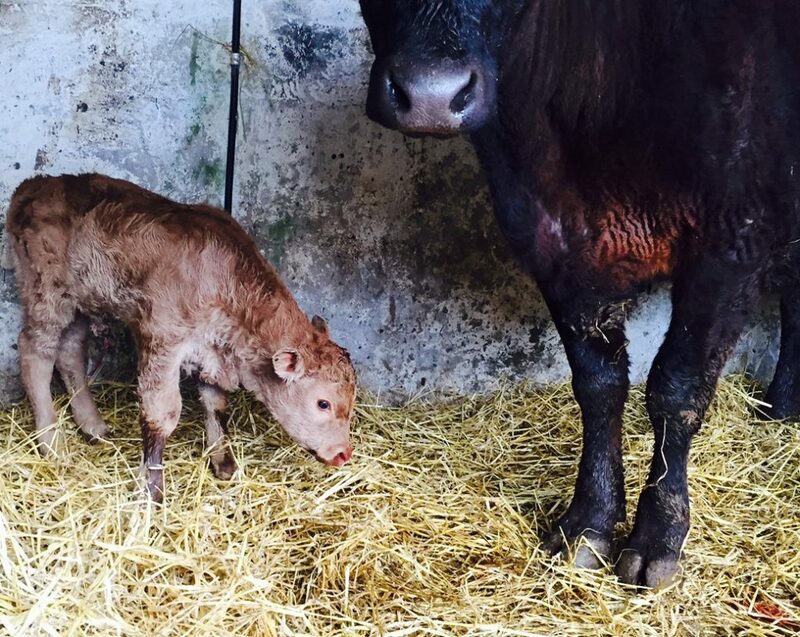 Problems may arise if beef cows are undernourished before calving e.g. if they are put on a straw only diet. In dairy cows the colostrum quality is lower in higher yielding cows. Holstein cows have the poorest quality colostrum within the dairy breeds. After calving, dairy cows immediately start to produce large amounts of milk, which means the colostrum is of poorer quality with every hour that passes between calving and first milking. If the dry period is shorter than three weeks, then colostrum quality tends to be poor. If the cow leaks milk or the colostrum looks watery the quality will be poor. If the cow has mastitis or is treated with antibiotics the colostrum should not be used. This does not apply for dry cow treatment unless the dry period was unusually short. How soon should colostrum be fed? Antibodies are big proteins that can only enter the blood from the intestines of the calf in the first hours after the calf is born. This ability to absorb antibodies decreases a few hours after birth and has gone by 24 hours. Another reason why it is important to give colostrum as soon as possible; the calf is exposed to bugs immediately after birth – the bugs do not wait until the calf gets colostrum. It is recommended by Teagasc, that 3L of colostrum are fed at the first feed. This volume refers to Holstein-Friesian type dairy calves with a weight of 35-45kg. For very small calves, e.g. Jerseys, 2-2.5L will be adequate.